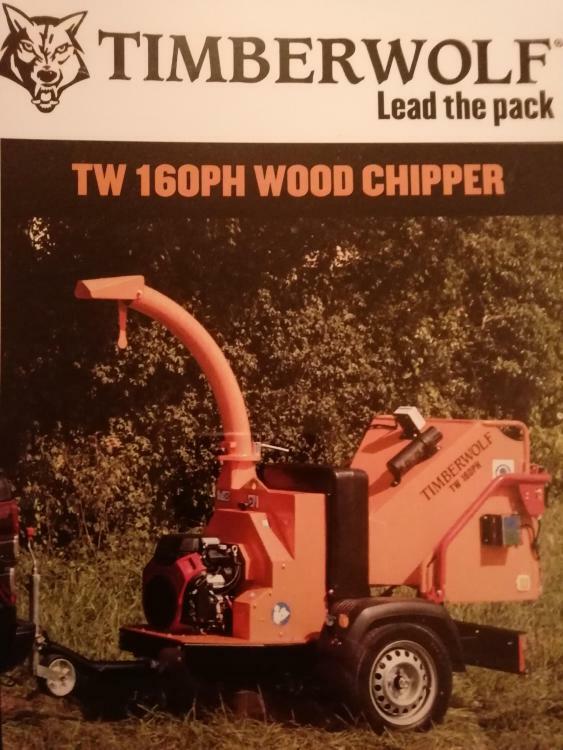 Stolen around 7pm this evening (with a set of climbing gear and several Stihl saws) from the Bath/NW Wiltshire area, an almost new and very clean Timberwolf 160PH woodchipper. Distinguishing features are no Timberwolf stickers of any kind on it, and the regulator has been housed inside a small clear tupperware box to help against water ingress (just below the ignition key area) Also, the reflector brackets on the rear mudguards have been removed and replaced with a single reflector screwed directly into the mudguard. Any information please call Daniel on 07814076985, or reply/pm me here. get it shared upon Facebook too. I've put it on Arborists Online. Any other good pages to share it on? got any actual pics of the machine in question? had it any distinctive markings, dents etc? couple of weeks ago i spotted a plea regarding a stolen Ford Anglia in Exeter on Facebook. Keyboards in the west country went 'white hot' with activity as it got shared all over the place. 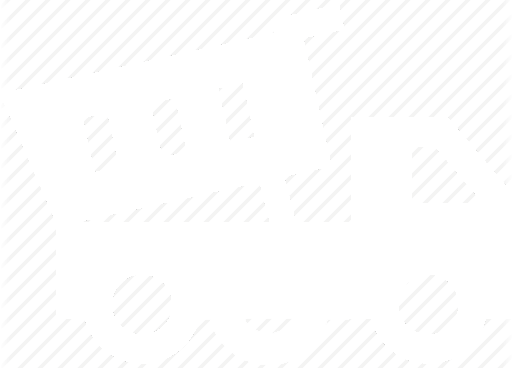 Someone spotted said stolen classic car on the back of a car transport trailer being towed by a white van, then it was spotted by someone else, so on and so forth. 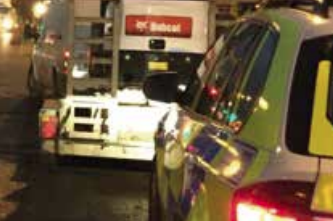 Van and trailer seemed to be taking a convoluted route via B roads to get onto the A303 which made some of us think the thieves were tipped off about the attention they were receiving on social media and they were trying to 'shake off unwanted attention'. Next thing it was spotted on the A303 being pulled over by Avon and Somerset's finest, then my phone rang as my mate drove by and spotted the 'hard stop' as it was taking place in a layby. car was returned to it's rightful owner. Social media can be used to good effect sometimes. Whats the serial number, so if anyone spots it for sale or working, we can check it out. No photos sadly! Distinctive features are in the first post. We've also put a post up on Facebook, I completely agree with you re: social media! Thanks for the advice. Timberwolf Manufacturers no is SBXTW22A 1HS220082.